Jobstreet.com recently came out with a report that found C-suite executives are the unhappiest workers in Singapore. 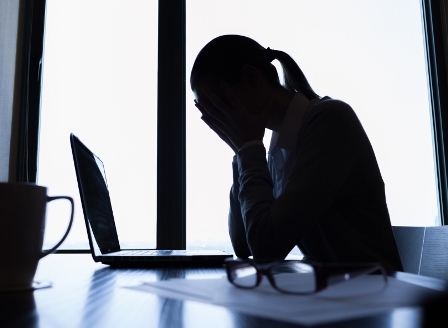 The top three reasons they cited for their unhappiness is lack of competency of management, lack of promotion and career development, and poor training programmes. Chook Yuh Yng, country manager of Jobstreet.com Singapore, said that this discontent is causing executives to have high levels of stress. 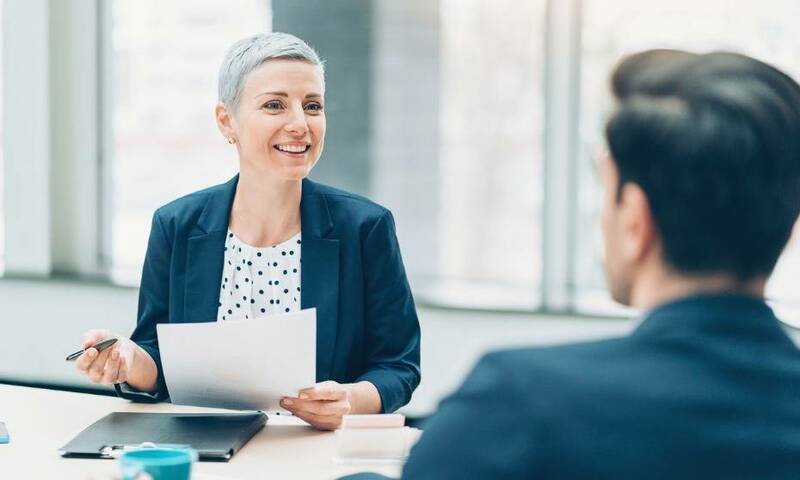 To lessen the stress on C-suite executives, she said that they should “work together with HR to develop the next level of management so that the gap between themselves and the next level can be reduced”. “With a more competent management team, the results will naturally improve and more delegation of work can happen as well – leading to lesser stress,” she added. 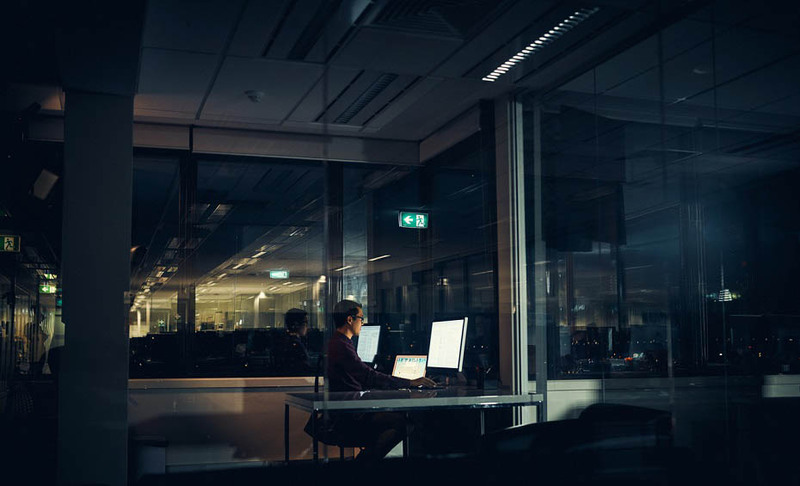 However, if the main cause of burnout is more than just work-related stress, other experts are saying that executives should perhaps start seeking outside help, such as seeking the services of an executive coach. “Coaching can reach deeper levels of personal transformation, thereby creating long-lasting shifts and continued growth,” said Julia Ng, senior executive coach at Executive Coach International (ECI). 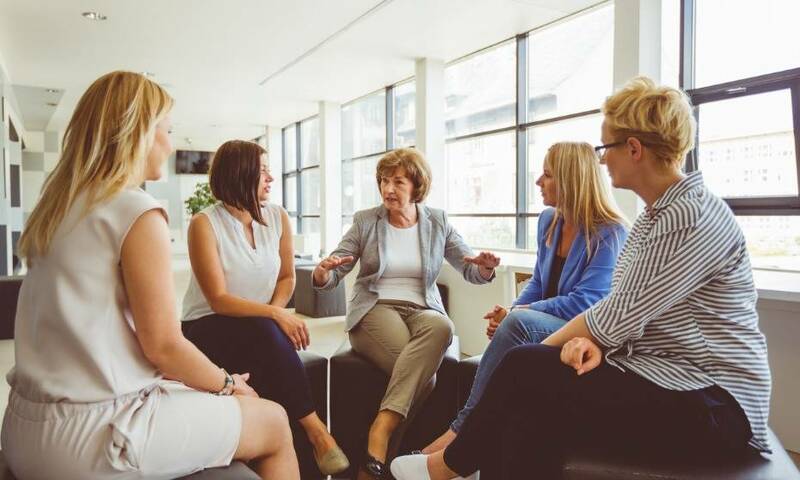 Over at Forbes Coaches Council, executive coach Sara Beth Aubrey said that executives might also want to join a “professionally facilitated peer group with executives in non-competitive industries”. “Once you join, dedicate yourself; share honestly, and give genuine, constructive feedback to others,” she said. If the problem runs deeper, Debora McLaughlin of The Renegade Leader Coaching & Consulting Group said they might already be clinically depressed and should seek therapy, or at the very least engage the services of an executive coach with a background in psychology. “Even if the depression is situational, speaking to a professional can provide needed perspective, to feel more hopeful and in control of your situation,” added Dr Richard Orbe-Austin, Dynamic Transitions Psychological Consulting, LLP. Overall, the coaches agreed that C-suite executives should park their ego and learn to accept the fact that they would need help, lest they derail their executive career because of how their depression is affecting their behaviour. “We would seek treatment for a heart problem. Why not seek treatment for a mind problem?” said Patrick Jinks of The Jinks Perspective.